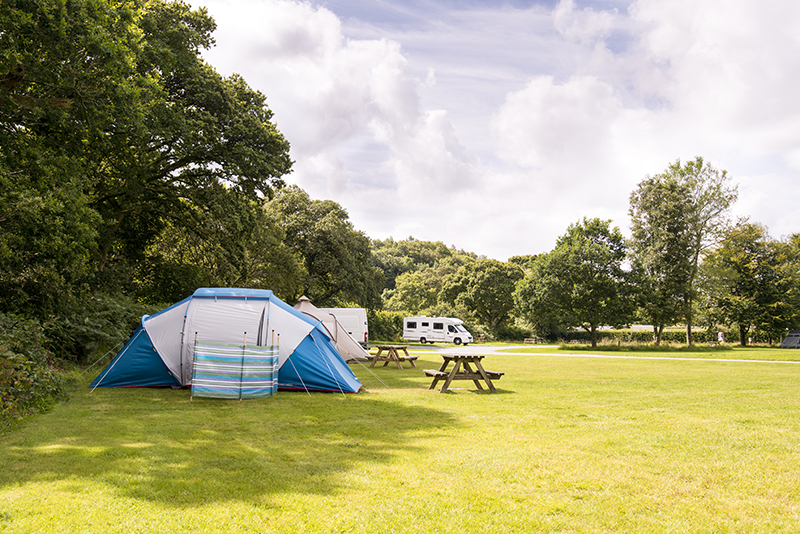 Harford Bridge Park offers a special parkland setting for camping, touring and self-catering holidays within Dartmoor National Park, just two and a half miles from Tavistock. The site is next to the River Tavy in a rural setting. The Tamar Valley ANOB/Cornwall & West Devon Mining World Heritage Site and Dartmoor are all easily accessible. 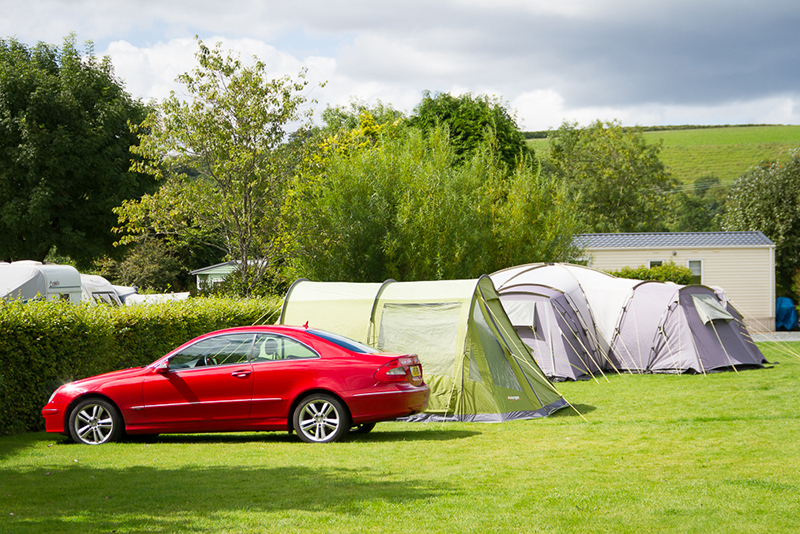 There are 100 marked pitches (with or without electric) on grass or hardstanding, with 30 pitches by the riverside. 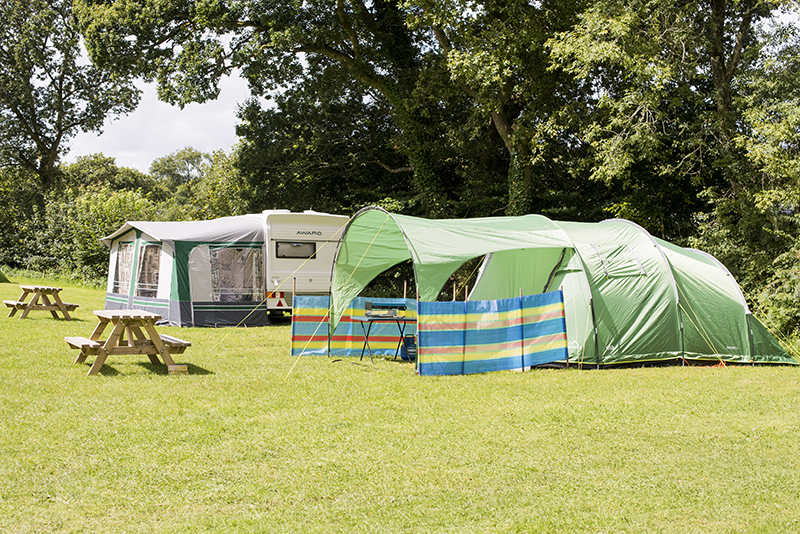 There are also 25 serviced hardstanding pitches. 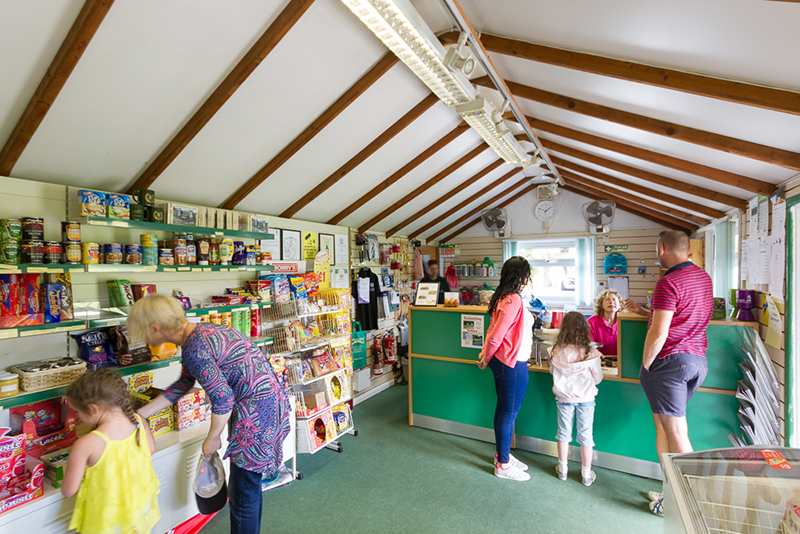 Facilities on site include a shop, laundry, wet rooms, tennis court, play area, covered table tennis and table football. Harford Bridge is a dog friendly site with a dog-walking field across the road and a dog shower on park. 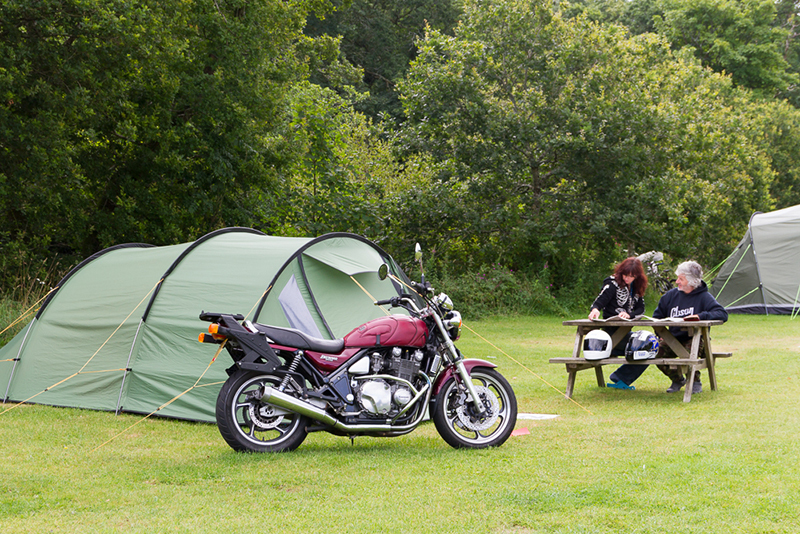 The site is ideal for walkers and cyclists and is adjacent to a national cycle route and only two and a half miles from Tavistock. 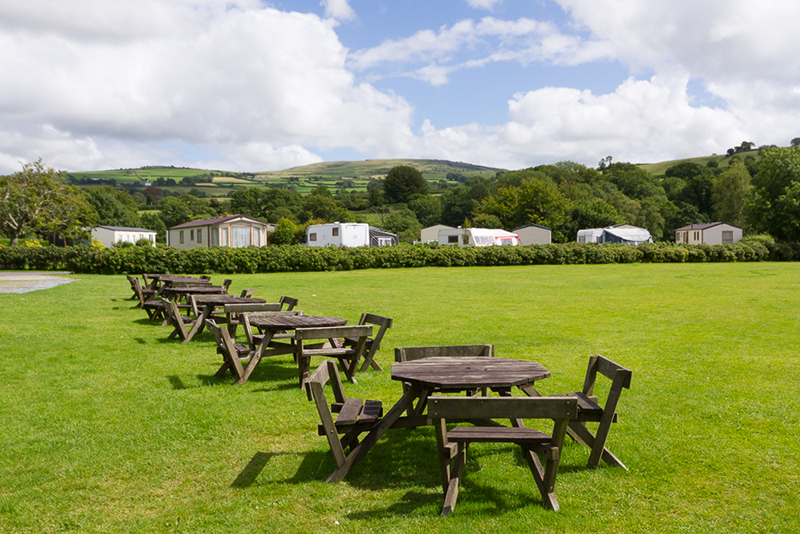 Extensive grass, trees and natural landscaping with all modern holiday park amenities makes it an ideal base for holidaying in West Devon, with Dartmoor on the doorstep. 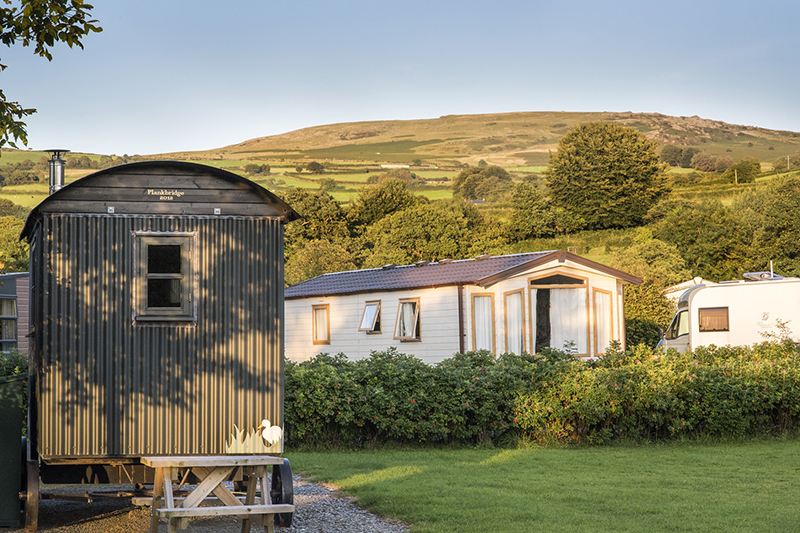 Also available are quality self-catering caravan holiday homes, luxury lodges, studio lodges and a special Shepherd's Hut. 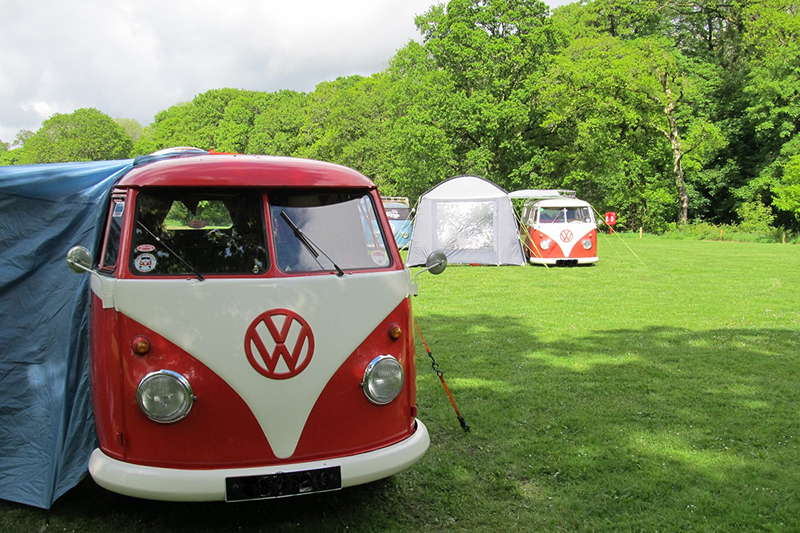 Self-catering accommodation available all year; camping and touring from March to November.